Making a queue for buying movie tickets is simply waste of precious time. And if you are planning to watch the most awaited film of the year, don’t even hope to get a ticket. This is where online movie ticketing platforms come in. Online ticket booking platforms are not only covering all major cinema chains but also expanding to offer tickets for events, theater and sports. Such platforms technically run over a ticket booking software, but there are a lot of other details that makes these systems such a success. Every day, we get inquiries about e-ticketing system clone script since it is a very popular and profitable business model. Therefore, we planned to write this blog post to inform our visitors about site features which make a ticket booking system work. But before that, let’s throw some light on how these websites make money. While these were the popular film ticketing websites, let’s move ahead to look at major site features. The look and feel of the website need to be very lively. 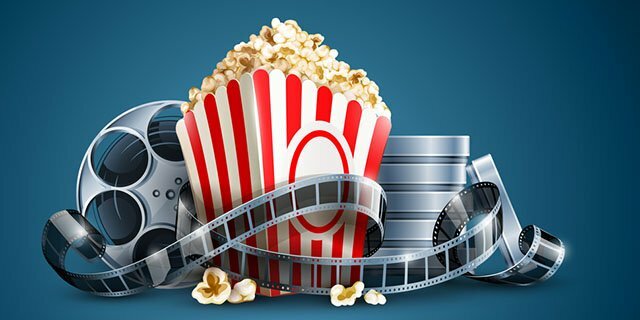 Keep the background image changing to highlight an upcoming movie or some event to increase user engagement. Dynamic headers can always be asked from your website design team as a custom add-on feature. The top navigation should be based on the principles of IA. Most critical is obviously the search functionality. Blog is an excellent way to stay connected with your registered users. It must talk about entertainment related news and cover movie reviews as well. It also acts as a medium to increase social media sharing and activity. Keep the posts casual to get along with majority of target audience. Launching a mobile app for Android, iOS, Blackberry and Windows phone to capture more business is a great idea as well. Mobile technology has completely revolutionized the ticket booking sector and has made possible to book tickets anytime from anywhere at your convenience. Of course it won’t make financial sense to launch the website and app together. If app-only model doesn’t appeal to you, get a responsive website to capture desktop as well as mobile users. If building on a clone script, go for a solution that promises responsive design.